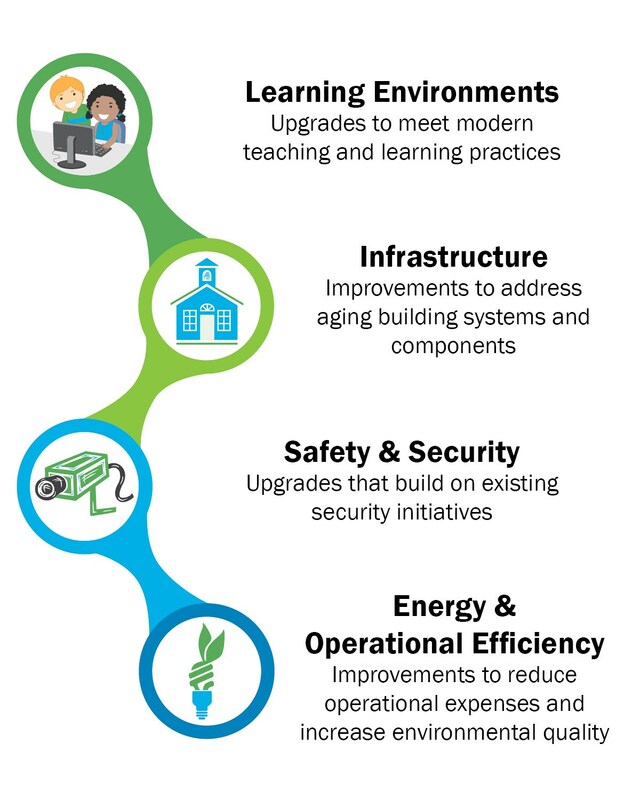 On Tuesday, November 7, 2017, Northville Public Schools voters will consider a $104.85 million bond proposal to upgrade school facilities, enhance existing building security, and provide modern learning environments across the district – all while maintaining the current 3.64 mills debt millage rate for taxpayers. Energy and operational initiatives to improve the environmental quality and efficiency of buildings, as well as reduce operational expenses. 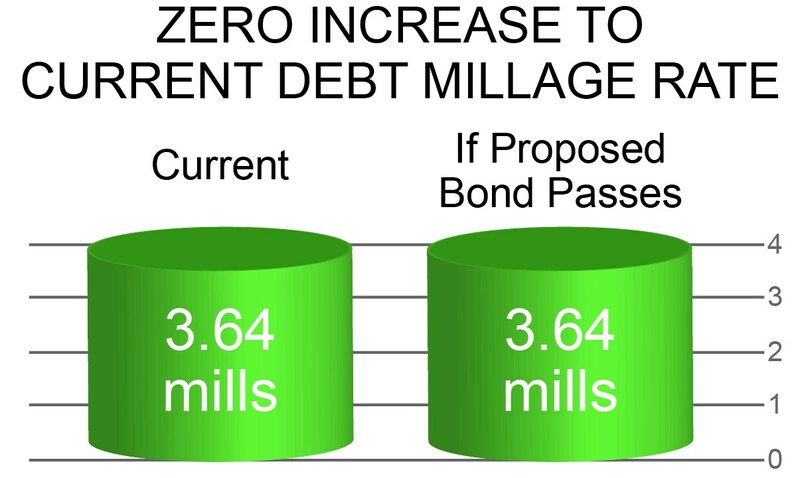 Click below for more information about Bond 2017, including key features district-wide and by building; details on how the proposal will result in a ZERO INCREASE in the current debt millage rate, along with other financial information; voting information, and answers to frequently asked questions.